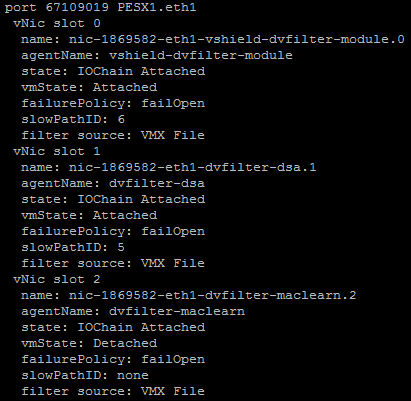 Even though I’m really a strong supporter of Nested ESXi, such a situation is slowly made ​​the sense of using them to decrease (high traffic translates directly to higher power consumption of the ESXi virtual processor). 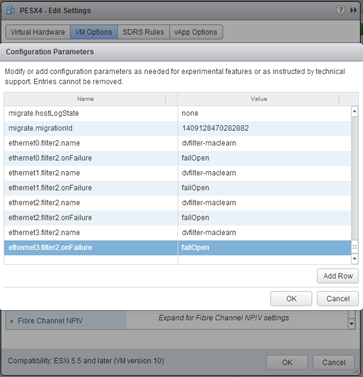 Fortunately, the day came when the problem has been solved, thanks to Christian Dickman and William Lam, who developed an extension called “ESXiMac Learning dvFilter“. 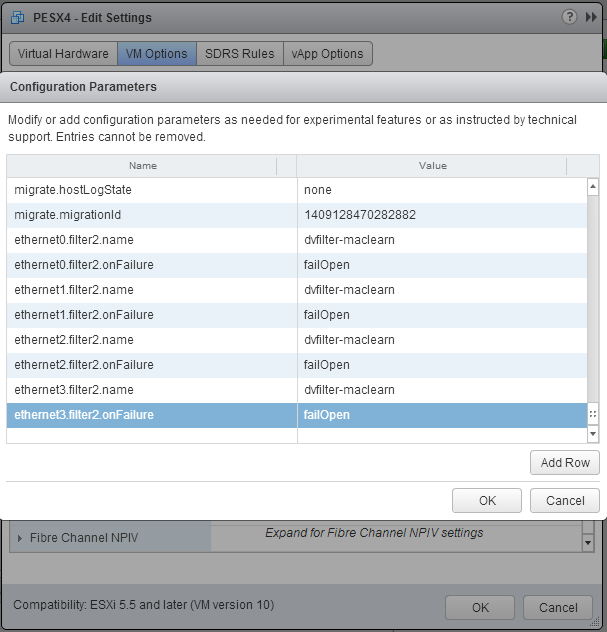 This filter builds a table of MAC addresses that operate on the Nested ESXi side, and blocks traffic to the addresses that do not exist in the array. This means that the network load on such hosts drops dramatically! Installation procedure itself has been thoroughly described by William, however, and I will quote it. 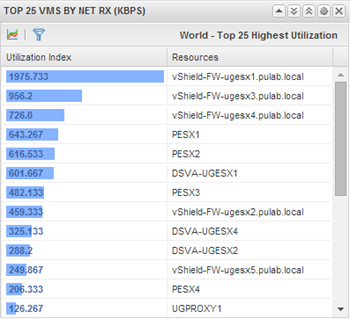 The network performance inside and outside Nested ESXi increased!